Filtering data in Excel just got a whole lot easier! 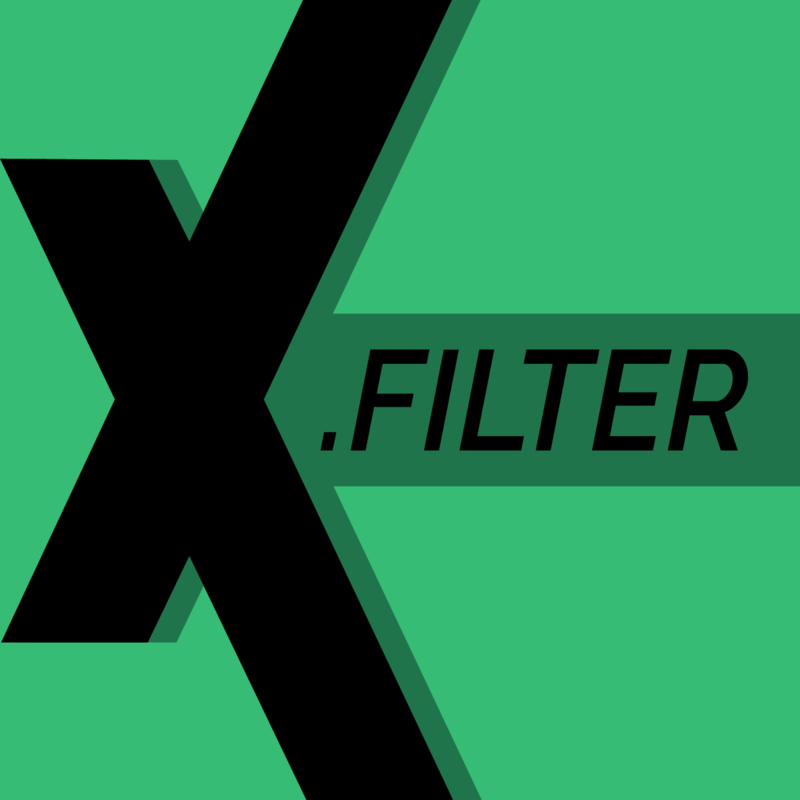 Excelerator.Filter is a premium Excel application designed to enhance and improve Excel’s filter functionality. By combining all the columns and filter criteria into a single easy to use user interface, Excelerator.Filter will save you clicks and, more importantly, time. Constantly find yourself reapplying the same filters every day? 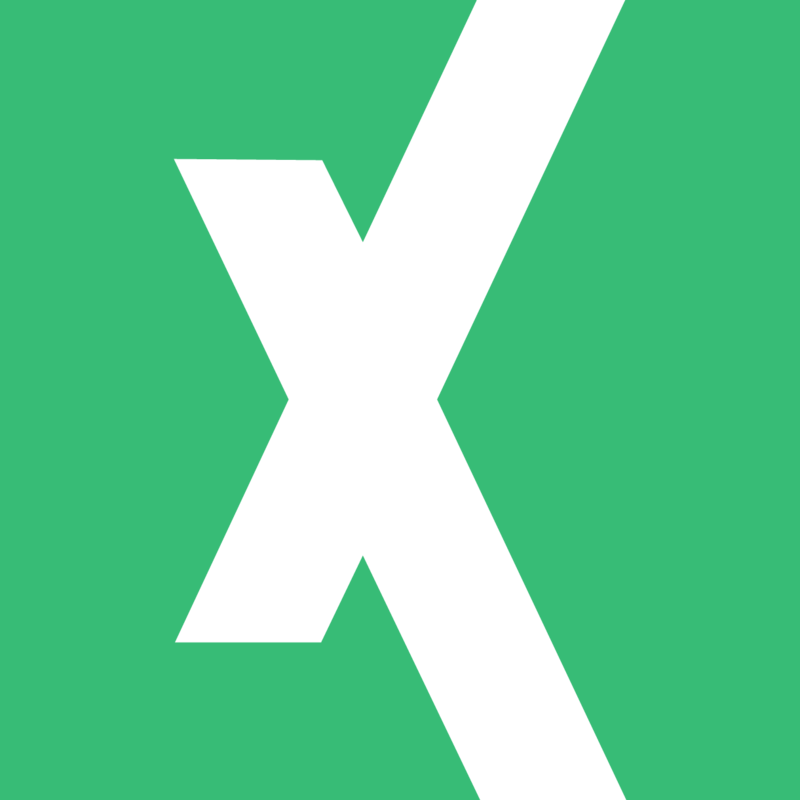 Excelerator.Filter also gives you the ability to save your filter parameters with your own custom names and recall them at any time, in any workbook, in any dataset. Save custom filter parameters to reuse again in the future. Easily search and apply multiple filters in text columns. No more scrolling and clicking those tiny checkboxes! Clear all your filters, or just from one column, all at the click of a button. Free minor updates & 50% off future versions.